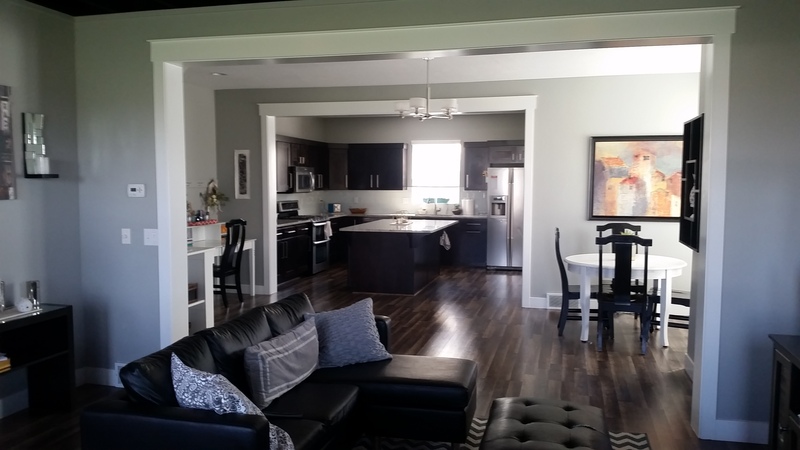 Your heart will melt when you see this beautifully decorated 3 bedroom, 3 bathroom condo in Draper. It features hardwood floors throughout, granite counters, 6 inch baseboards, an exposed brick wall and ceiling beams, and gives this darling home charm like no other! A wonderful park sits right out the front door and if you love upgrades, this one has it! You must see to appreciate! This condo represents the best Draper has to offer in this price range! 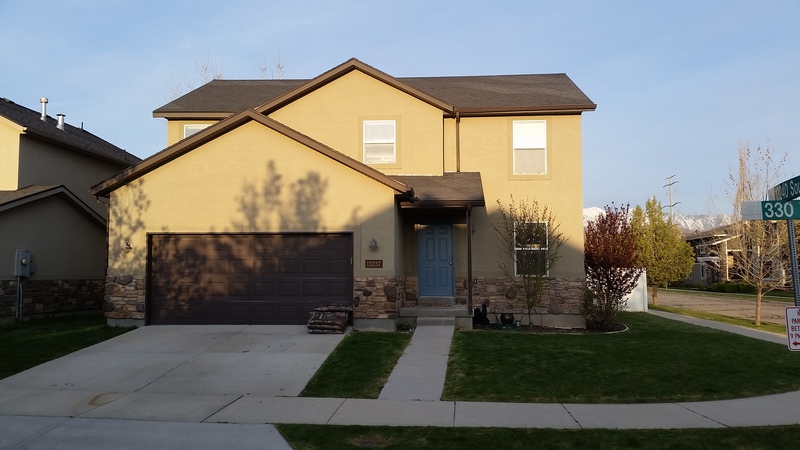 This great family home features 3 Bedrooms, 2 1/2 baths, new paint throughout, wood flooring, and 2,644 Sq Ft., which includes room to expand with an unfinished basement! 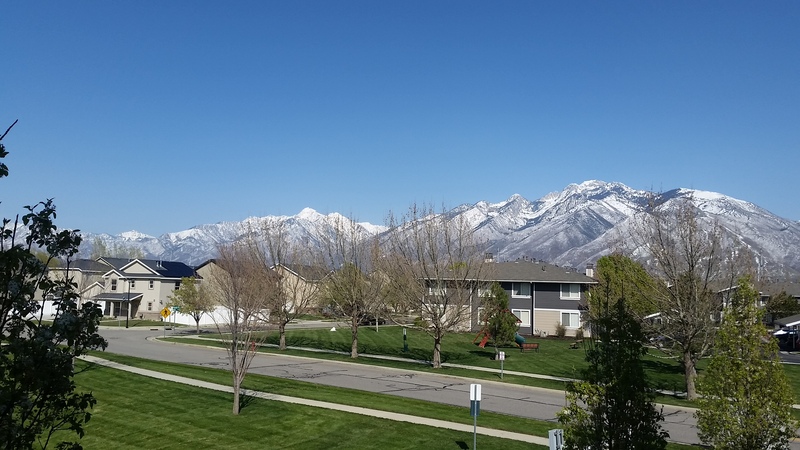 The home is located in the highly rated Canyons School District, Draper Park Middle School, and Corner Canyon High School, and provides quick and convenient access to I-15. This is a great home with a great price! COME SEE! You won't be disappointed!